In the world of men’s modeling, a knot says a thousand words! 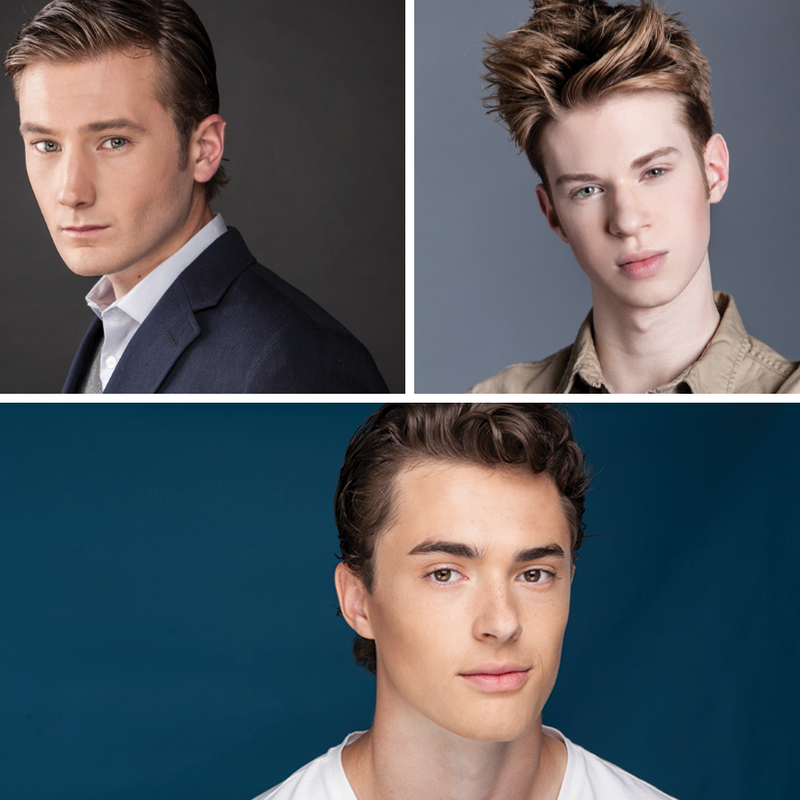 With shoots and bookings all different,the possibilities are endless! 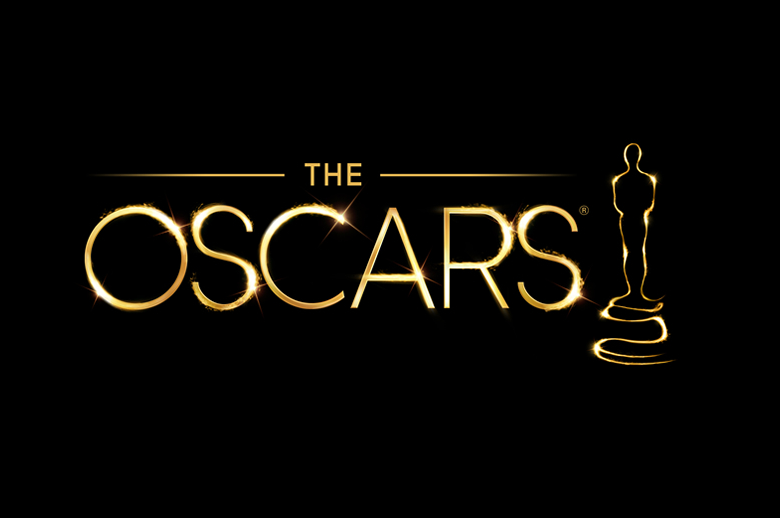 Many men, however stick to the basics but we bring you all kinds of options,and how to do them. Spice up your tie life and keep on reading! Tie-Off Time!! The clean- cut Windsor knot is the perfect knot for a fancy night! 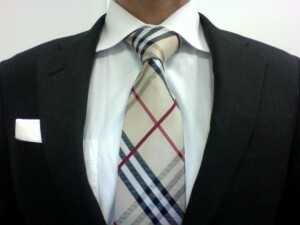 This knot is best suited for spread collar shirts, to help tie together and polish the look. 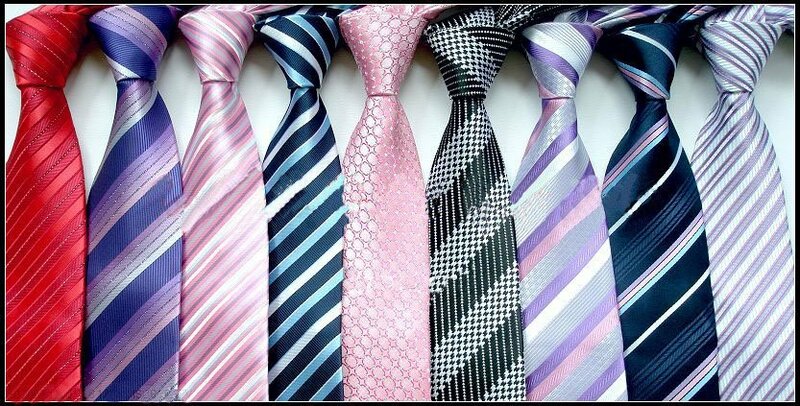 The Windsor knot is the most common formal tie knot and gives a polished look to any suit. 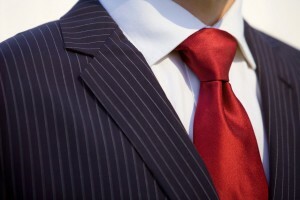 The half Windsor knot is a modest, less polished version of the Windsor. It is symmetrical and triangular. The half Windsor works with any dress shirt to help give it a classy, but less formal look than the Windsor. 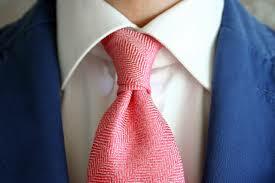 This knot is perfect for a casual suited look for the office or a casual outfit. 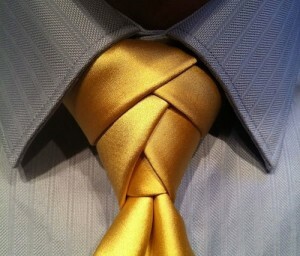 The trinity knot is a more intricate way to tie your tie. This knot gives your outfit a unique fancy touch, and pairs well with fitted dress shirts. Nothing screams high class like a nice bowtie! A bowtie should be a mans right hand tie, especially when he is looking to add 33that upscale, put together touch to any outfit. 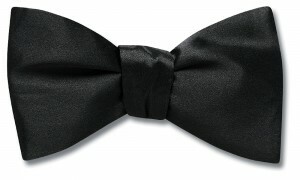 The bowtie is best for dressing for formal occasions. 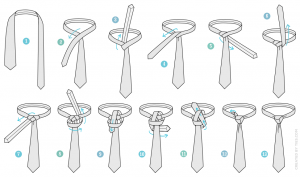 The four In hand knot is the most common knot used from men when it comes to tying a tie. This knot works well with almost any fabric of any weight and any collar style. 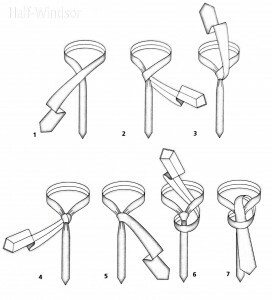 Who knew there were so many fascinating ways to tie that tie? We may have to try some of these ourselves! Try one of these next time you gentlemen step out for a night on the town! Celine Anderson, 21, Fashion Designer at EliteXCeline, Student and Intern @ Carolyn’s Model and Talent. Thanks so much to http://www.ties.com/ for the amazing pictures and information! 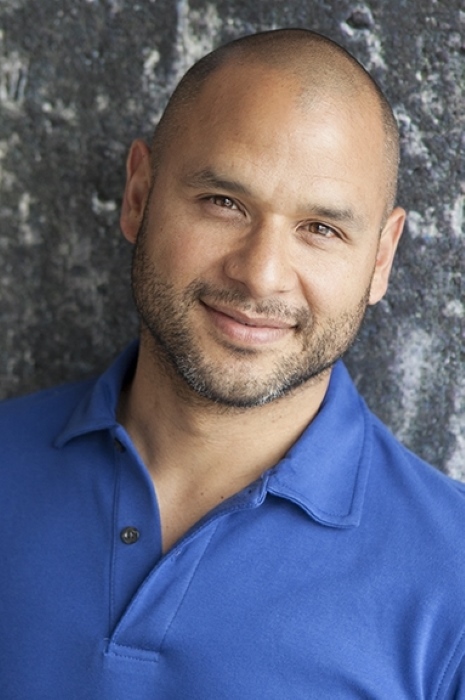 previous post: What To Wear for a Commercial Casting/Audition! next post: Top Model Darren Kane!